Unleashing their debut album ‘Wormz’ on April 15th via Famined Records, Montreal, QC’s DEATH LULLABY is proud to announce show dates in Quebec City, Montreal (CD Release Party at Foufounes Electriques) plus two dates in July supporting Silverstein in Keswick, NB. 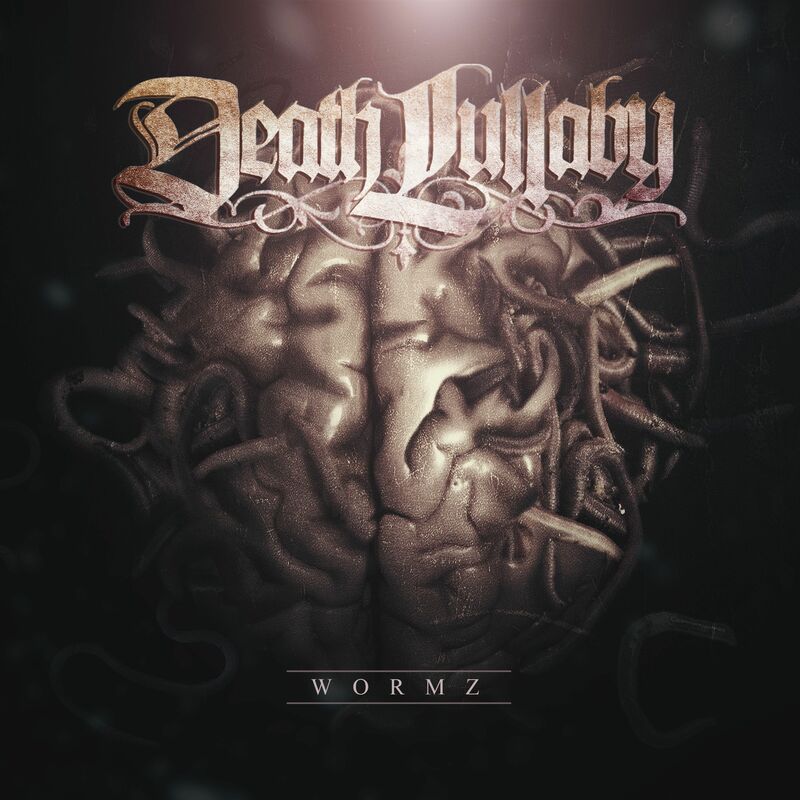 DEATH LULLABY’s new album ‘Wormz’ features eleven bone-crushing tracks with guest appearances from Fred Beaulieu (Beheading Of A King), Dan Mongrain (Voivod, Martyr) and Chris Donaldson (Cryptopsy) whom also produced, mixed and mastered the album at The Grid. Someone asked is there security on this poll. There is security put in place to make it as fair as possible. We also view the log daily to see if anything doesn’t look right. So the polling Software has security and we also view the log file. For more info, please visit: www.DeathLullaby.com. “Wormz”, is Death Lullaby’s newest entity which was recorded, mixed & mastered by Chris Donaldson in Montreal’s renowned metal studio: The Grid. 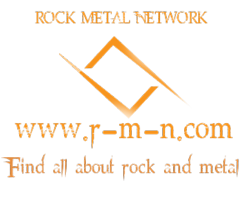 Containing 11 bone-crushing tracks that feature guest appearances such as: Fred Beaulieu from Beheading Of A King, Dan Mongrain from Voivod & Martyr and Chris Donaldson fromCryptopsy, this album will be sure to raise a few eyebrows. 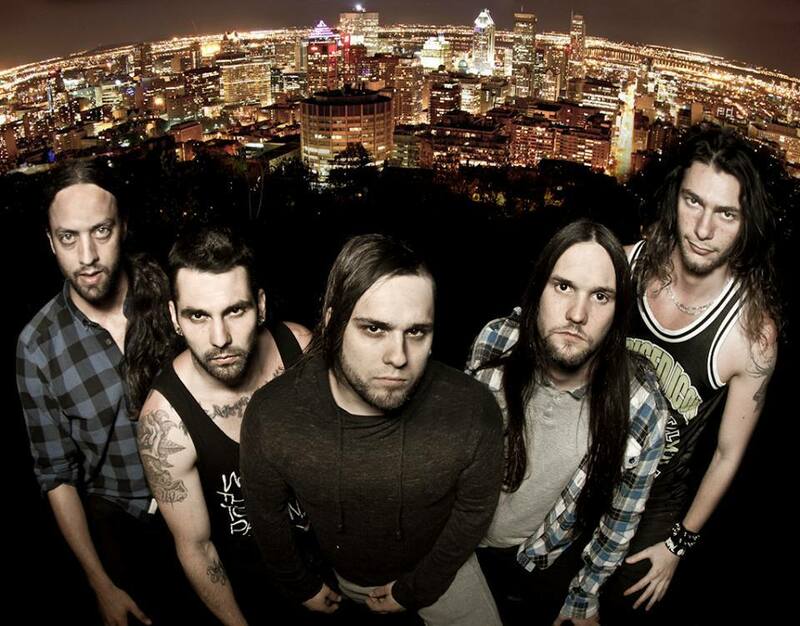 With only the release of their 1st EP “Fractal” in late 2012, the 5 members have shown off their music all around the east coast of Canada and have done the 2 biggest Metal Festivals in Canada in 2013 (Heavy MTL, & Amnesia Rockfest). Opening for acts such as Born Of Osiris, Veil Of Maya, After The Burial, Ion Dissonance, I the Breather,Structures, Within The Ruins, Northlane, Vildhjarta, Origin, Beneath The Massacre, Cryptopsy and Hate Eternal, the band is in no struggle to take on bigger and better things.